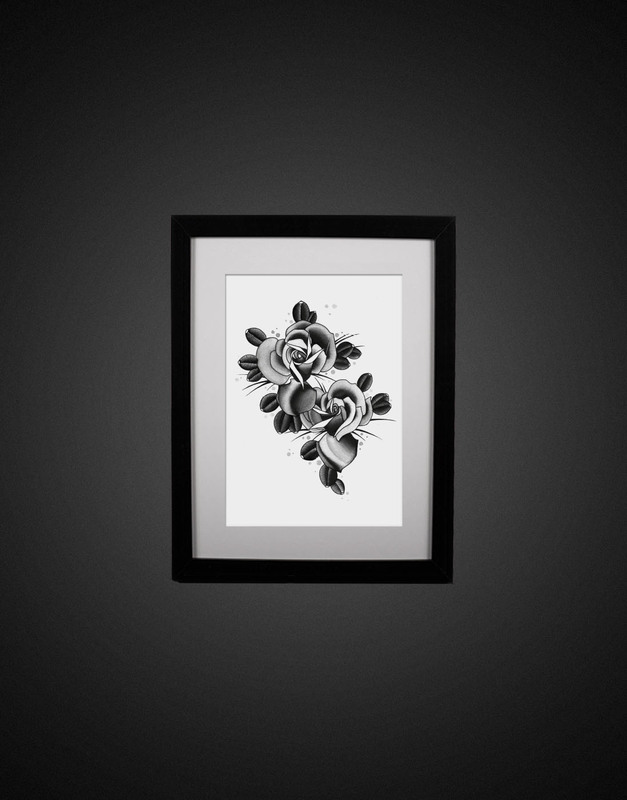 This print by Stefan Holst is an digital art print on 300 gram paper. It´s limited to 50 copies. Every copy is signed by Stefan.